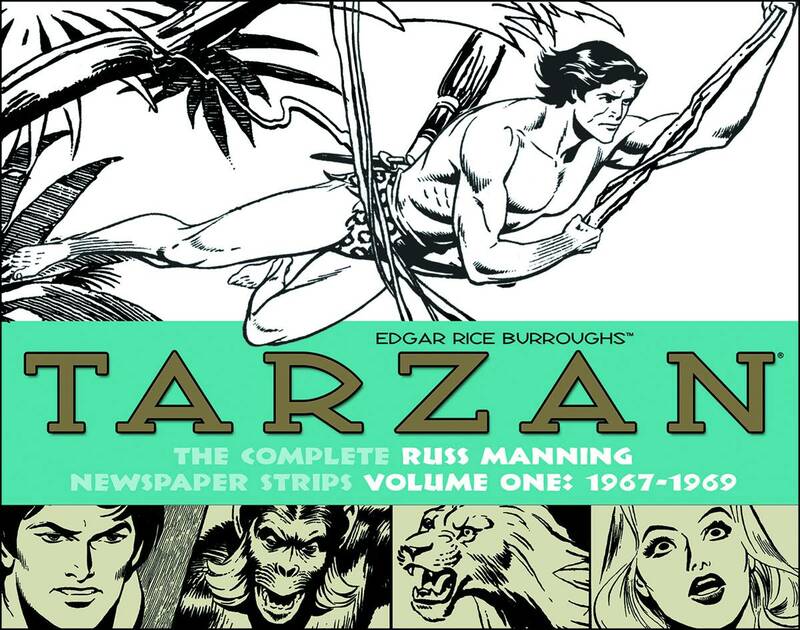 Beginning a new 4-book series collecting the entire run of the Tarzan newspaper strip by Russ Manning. In 1967 Manning was selected by the Edgar Rice Burroughs estate to take over the strip and bring it back to the original Burroughs vision. 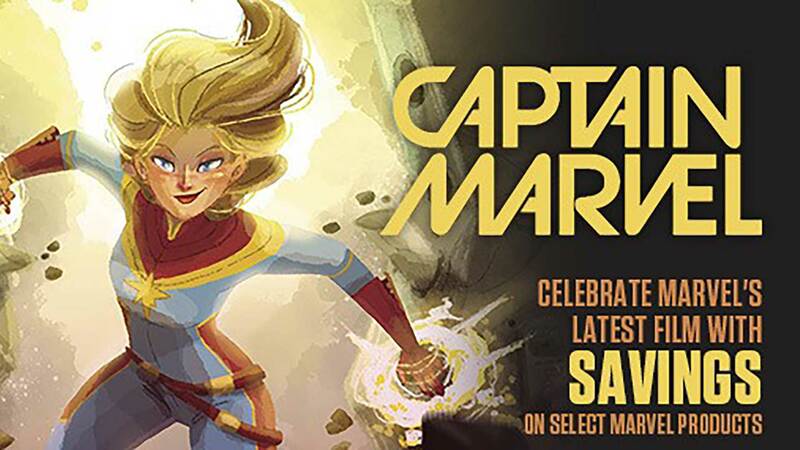 With assists by Bill Stout, Mike Royer, and Dave Stevens, Manning created 26 original Sunday storylines and 7 daily stories. The action took place from Pal-ul-don to Opar and Pellucidar and beyond. 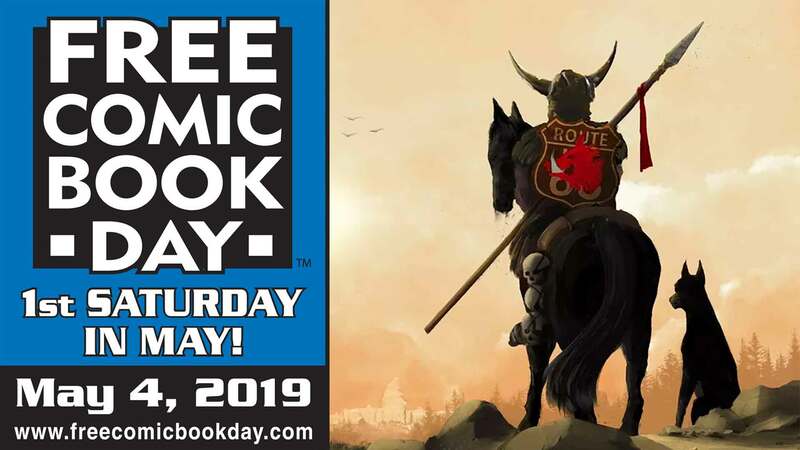 The first volume includes more than 750 sequential daily strips from December 1967 through May 1970, reproduced from the Edgar Rice Burroughs file copies.